oeHealth is a web based comprehensive suite of Electronic Medical Record (EMR) and Hospital Information Solutions (HIS) developed with world class features & robust ERP business applications framework, Odoo. 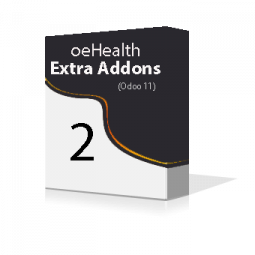 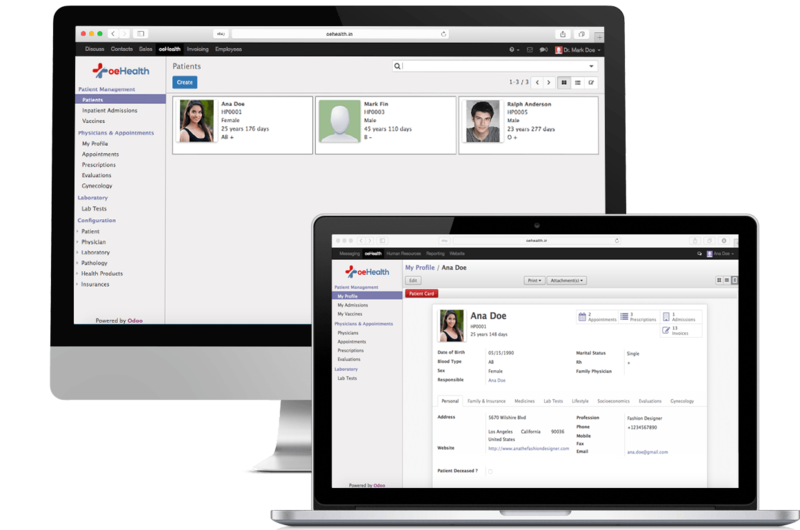 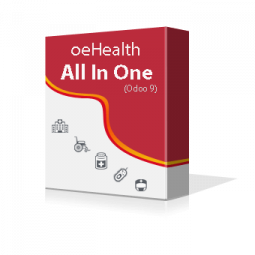 oeHealth for Odoo 11 is a world class Odoo medical solutions for any types of health care organizations. 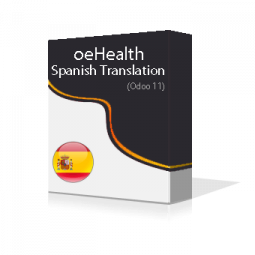 oeHealth Spanish Translation for Odoo 11 converts all the textual contents of a module into native Spanish language. 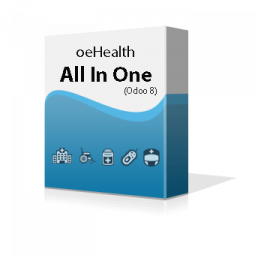 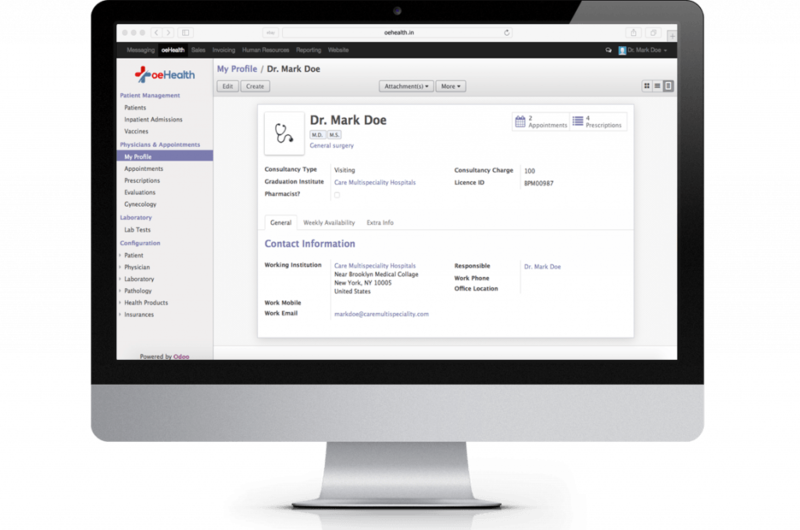 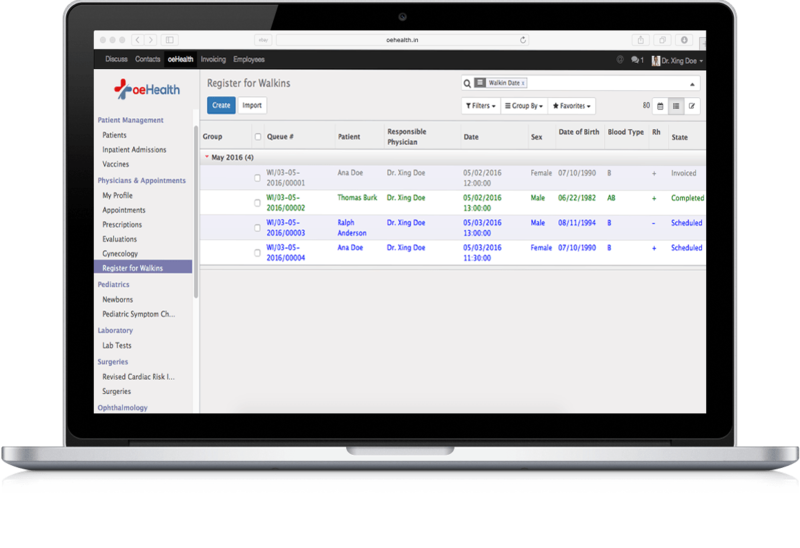 Allow your doctors and patients to login inside your oeHealth system to manage their appointments. 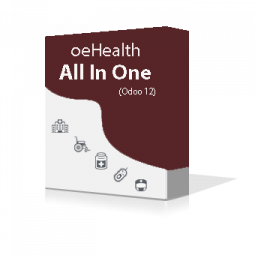 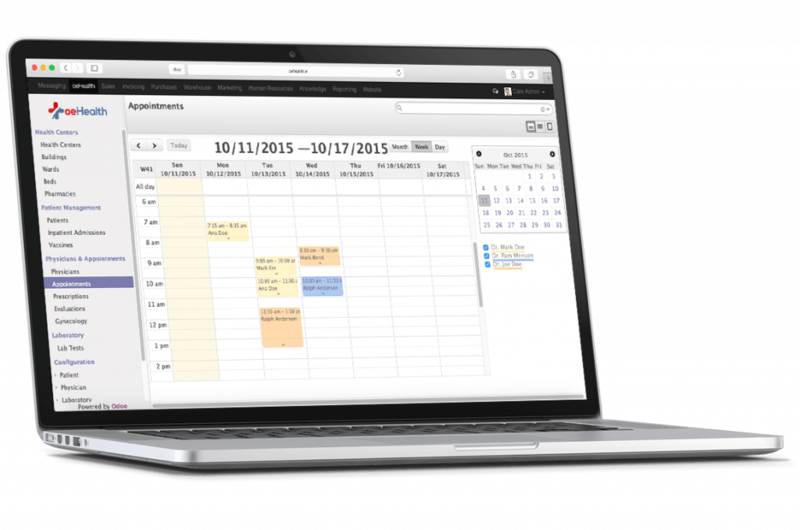 oeHealth is tightly integrated with Odoo’s calendar control so you will be always updated for your upcoming schedules. 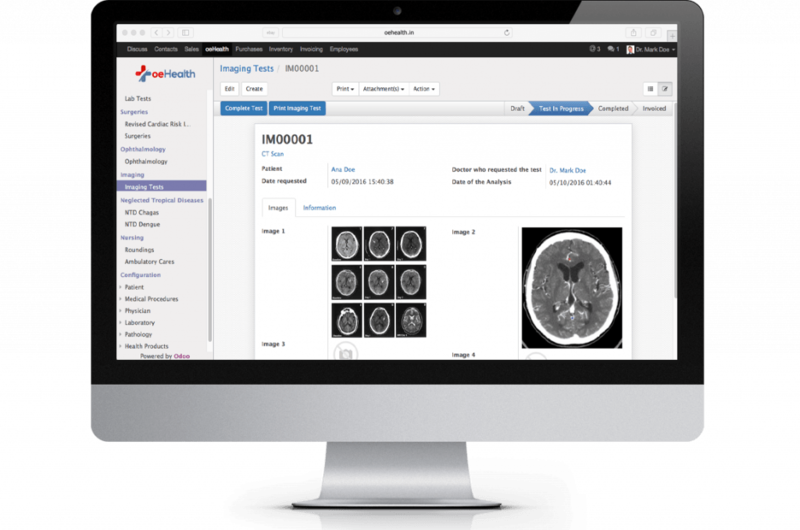 Management of different imaging tests like X-Ray, Ultrasound, MRI, CT Scan and PET Scan. Print the test report and finally raise an invoice for each test.